Stylish and subtle, yet bold and engaging. Humming with life and yearning — absent of cliché. 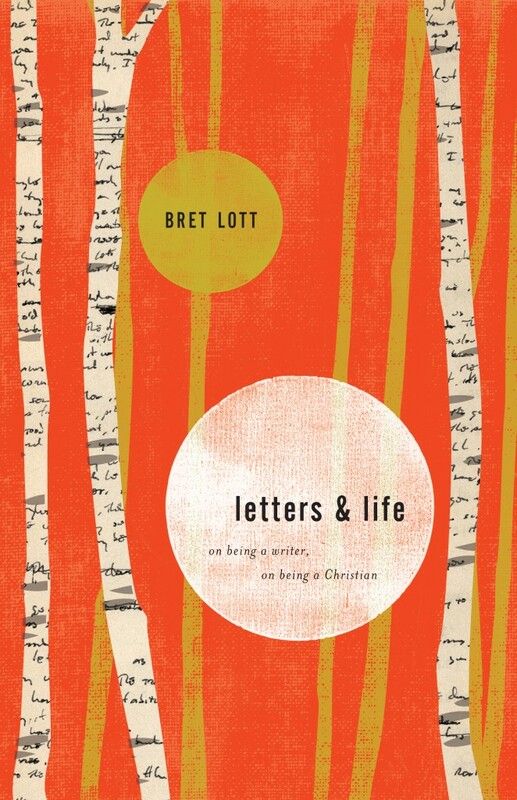 This cover captures both the art of writing and a sense of vibrant faith.